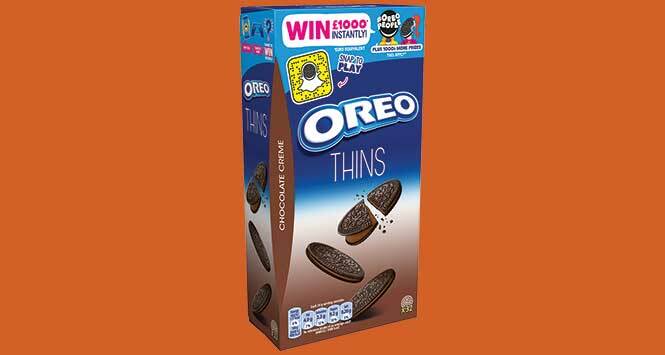 A new Oreo on-pack promotion is giving shoppers the chance to win prizes of up to £1,000 through a new Snapchat partnership. The promotion runs until 30 April across all 21 Oreo SKUs. It is supported by TV, video-on-demand, online and social media activity until 31 March. Consumers use Snapchat to scan the Snapcode on special packs. From there they will be invited to complete an online game to be in with a chance of winning one of thousands of prizes. 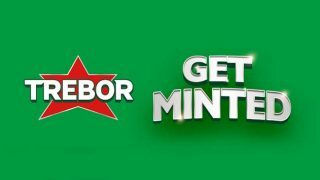 There are 10 top prizes of £1,000, as well as 200 limited-edition hoodies, 400 special t-shirts, 1,500 enamel pin badges and 1,500 free pack coupons. 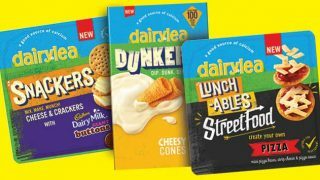 For Oreo stock enquiries, retailers can call Mondelez on 0870 600 0699, email retailer.services@mdlz.com or visit deliciousdisplay.co.uk.